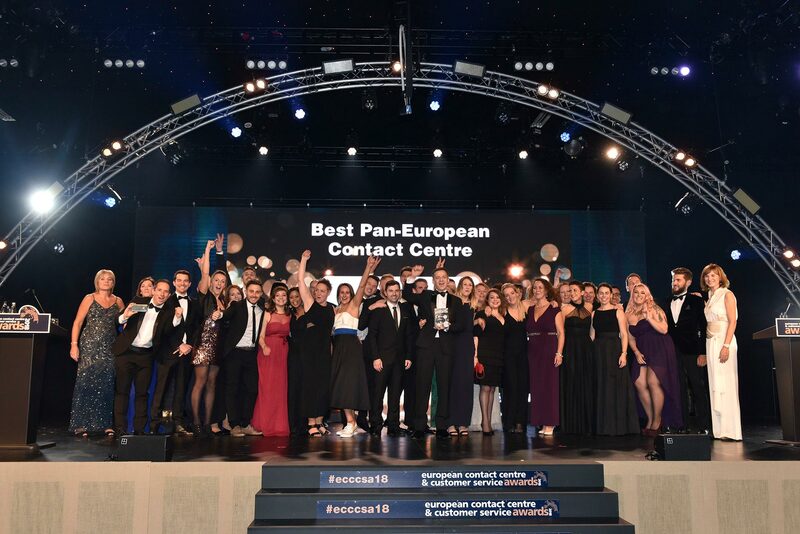 MyCustomer examines why the ECCCSAs have become the continent’s premier competition through an intense interview with Chair of the Judges, Ann-Marie Stagg. And as someone who has been a nominee and winner herself at the awards – having scooped a prize for Industry Champion 15 years ago – Ann-Marie is perfectly placed to provide advice for first-time applicants who want to make an impression on the judges. “I would say they need to reflect on what their story is,” she explains. “Sometimes nominations come in and they haven’t clearly articulated their journey. They should focus on telling their story: ‘we were here; we aimed to get there; we did this; we achieved that.’ It should have a flow to it, rather than just writing a nomination that rams in everything that has been done in the last 12 months.